Short hair can make you feel like a new person but, as Audry Hepburn proves in Roman Holiday, making it work is all about getting a great cut. Wet it in the morning (as sleeping will set it in a particular direction) no need to shampoo everyday but you could rinse with conditioner to ensure that you keep that gloss. If you haven’t got time, damp a cotton wool ball and dab the root to get rid of errant root lift stick outs. Smooth frizzy hair with having a Keratin Treatment, I use it on both female and male clients on specific areas such as the hair lines including fringe and nape to hold the hair line down. 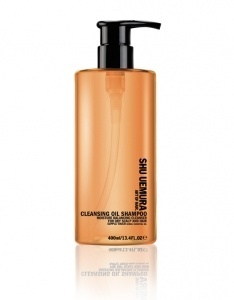 A good, reliable shampoo for regular is Shu Uemura Neroli Cleansing Oil which is gently cleansing and hydrating on the scalp and hair. 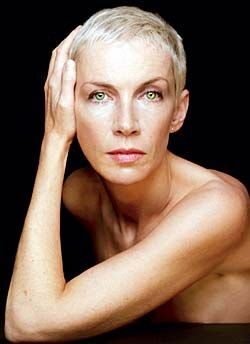 The huge range of styling products for short hair mean that you will always achieve the look you want. 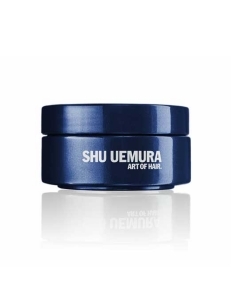 Try a dry matt paste like our best selling Clay Definer £22.00 by Shu Uemura Buy now! To add body and texture to longer cuts such as the cut through bob or even Le Coupe with Materialiste by Kerestase or achieve a salt spray affect with L’Oreal Professionnel Beach Waves Texturising Spray. Coloured hair needs protection against the dread fade. 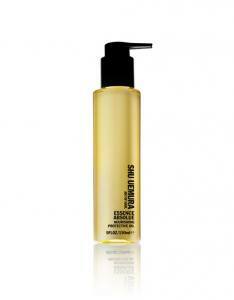 Shu Uemura Essence Absolue £39.50 has UV protection and it won’t dry your hair. Instead it will keep hair looking glossy without it looking oily. Also don’t forget to use a shampoo and conditioner for coloured hair. 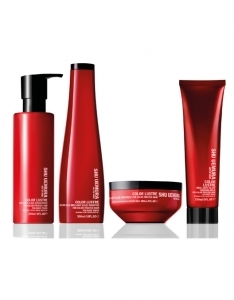 The Color Lustre ranges by Shu Uemura £110.00 are specific to different hair colours and returns oomph to colour fades. 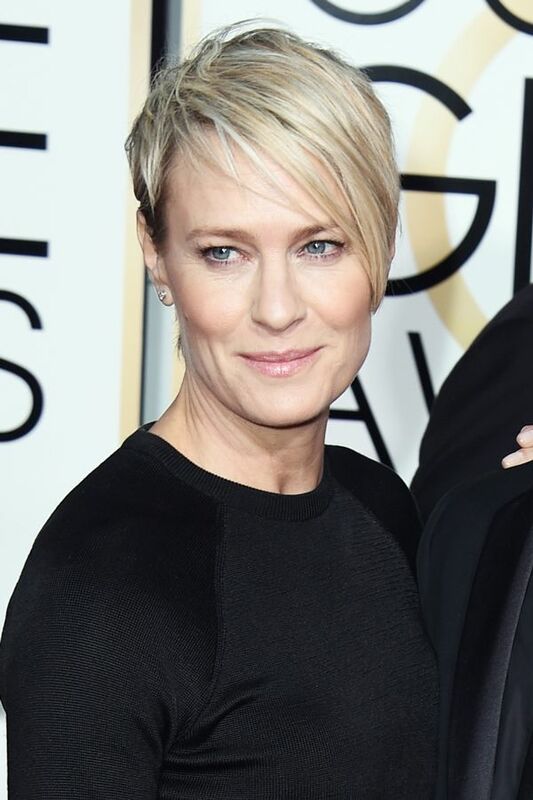 Short hair can be styled beautifully for Red carpet or occasions just look the many ways that short hair is ruling the Red Carpet this year. For a really great chop with one of our award winning team of stylists, book now!